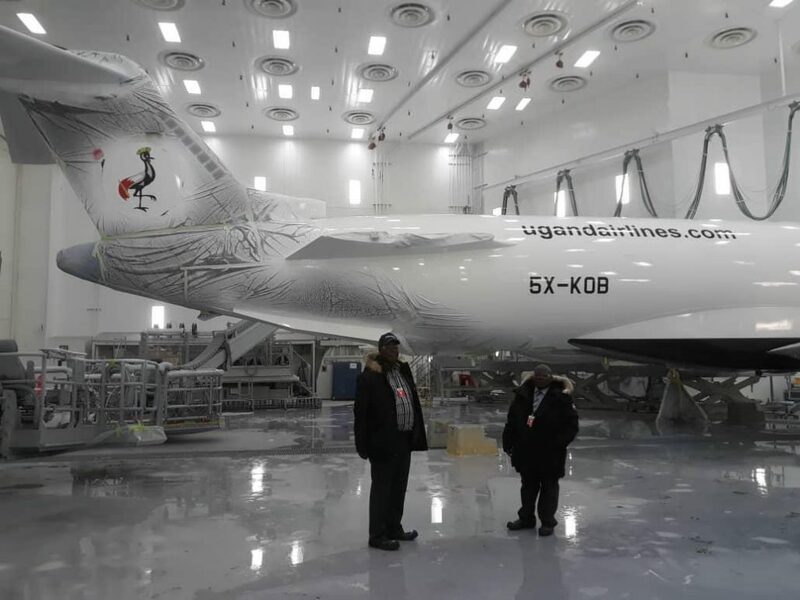 Uganda Airlines has finally handed over the first cockpit crew sets to Bombardier for training as the comeback carrier ramps up to a revised June 2019 launch. The first set of eight pilots has been sent to a training facility in France while the second set which travelled over the weekend will be training at the manufacturer’s site at Mirabel just outside Montreal. 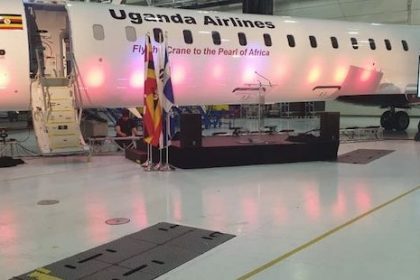 Uganda Airlines will be receiving four examples of the Bombardier CRJ-900 series which will form the core of its regional fleet. 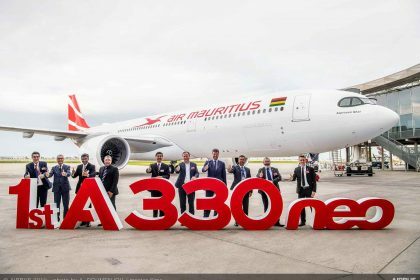 A pair of Aibus’ rejigged A330 dubbed the -800neo expected to arrive towards the end of 2020 have been selected for the initial long haul services. Twenty four of an eventual complement of 36 pilots have been recruited so far and will undergo training at different levels depending of their current professional status. “Those that already qualified on the CRJ-900 will undertake recurrent training while those rated on different models of the CRJ will be going through a differences course to get rated for the CRJ-900,” said a source close to the Uganda Airlines project team. 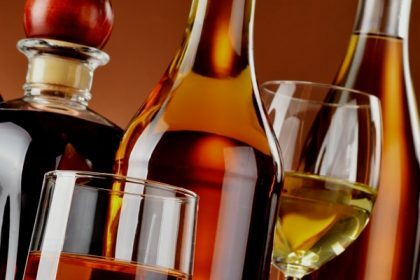 He added that it is those pilots transitioning from other aircraft types that will undergo the full type rating course that can take up to 28 days before they are qualifies to fly the new type as first officers. Training for the pilots was supposed to start last November but was held up by delays in concluding employment contracts. Delays in recruiting key position holders are responsible for a shift from the initial April 2019 launch of commercial operations to June. Sources however, say delivery of the first aircraft will go ahead as planned around February 23 followed by others in March, May, July and September. 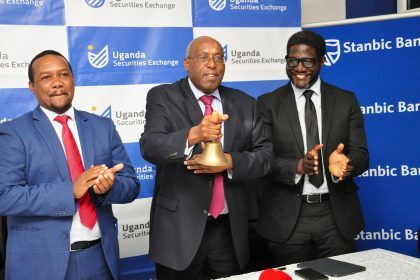 There have been concerns about delays in locking up a finance deal for the purchases but President Museveni has assured the team that he will make the money available. 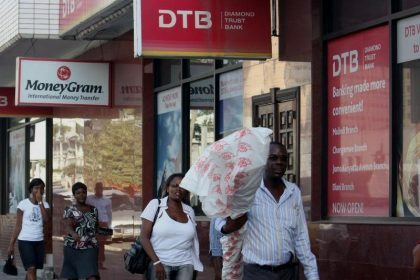 AfriExim Bank, the successor of the PTA Bank has offered a loan at a rate of just under six percent but the cabinet has asked the finance ministry to vet cheaper alternative.